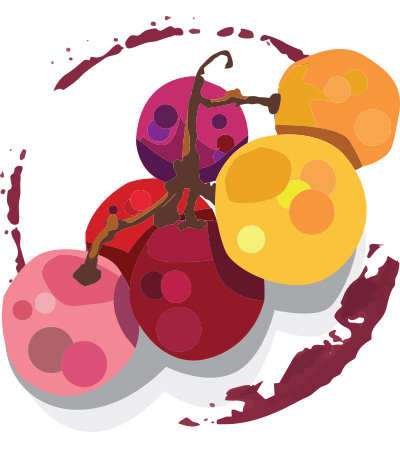 Fruity and big, with black raspberry and black cherry flavors and a hit of spicy pepper. Feels hot and dry in the mouth, with low acids and silky, dusty tannins. There's an herbaceous edge that relieves the purely fruity character. —S.H.